Uploader not working with either Chrome, Explorer or Firefox. Tech gurus have been dispatched to troubleshoot. Stay tuned. 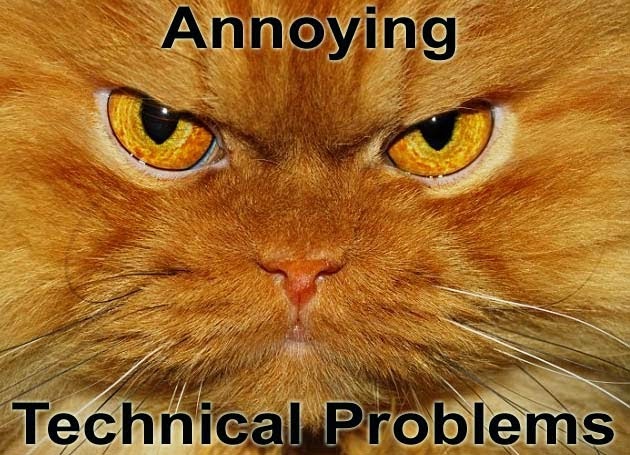 Please refrain from posting about your individual technical issues until we have posted an update about this particular problem, as we can only address one issue at a time. There will be more issues to deal with when we introduce a completely new forum and gallery this year; however, at the moment, we are only focusing on getting the gallery uploader to work properly.